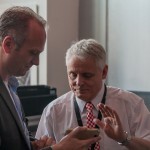 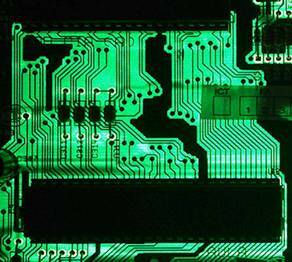 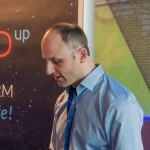 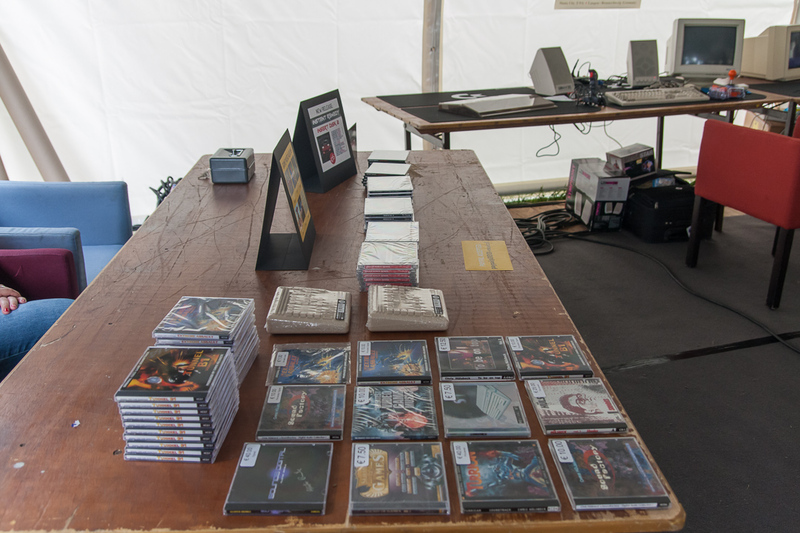 Gallery | Formats | So much guru! 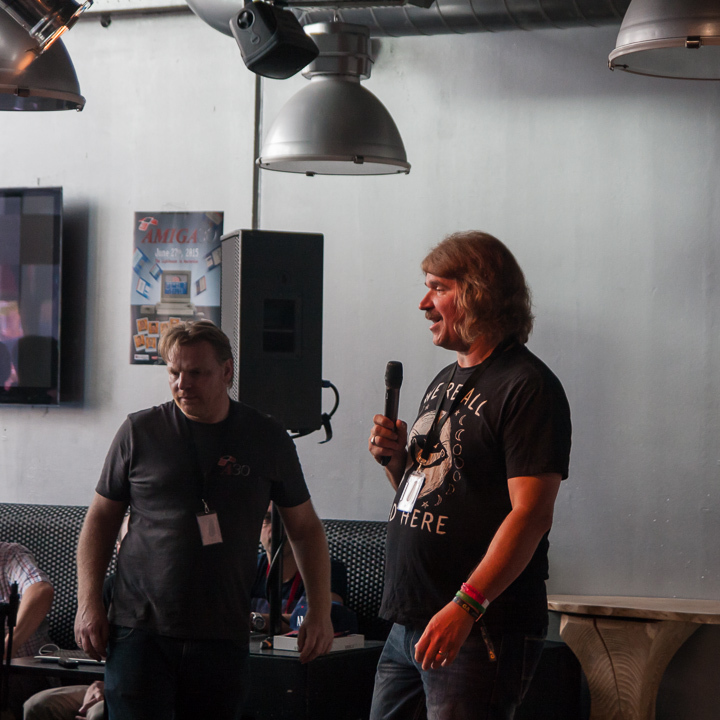 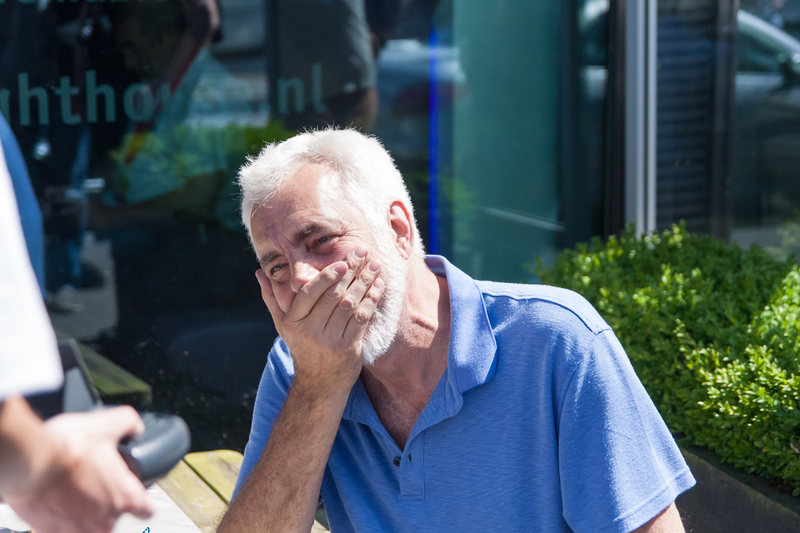 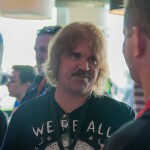 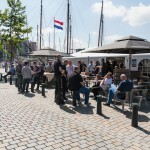 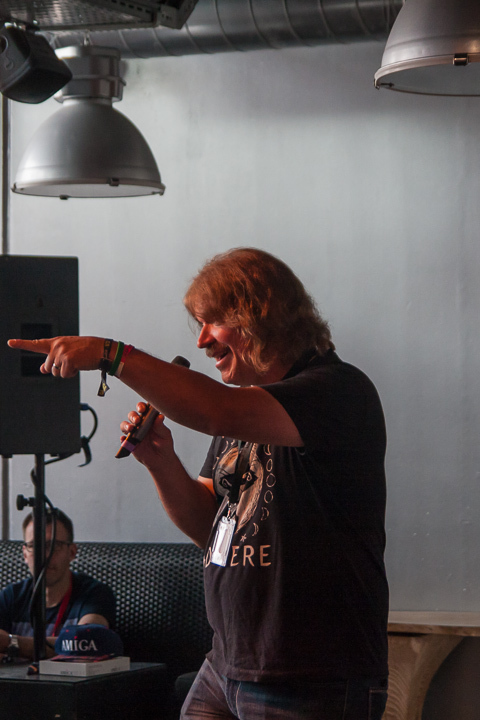 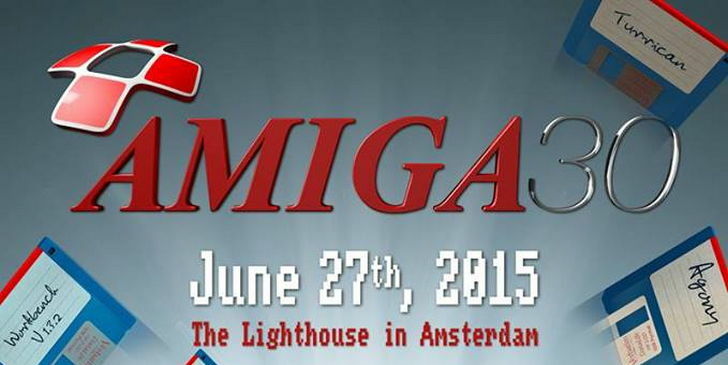 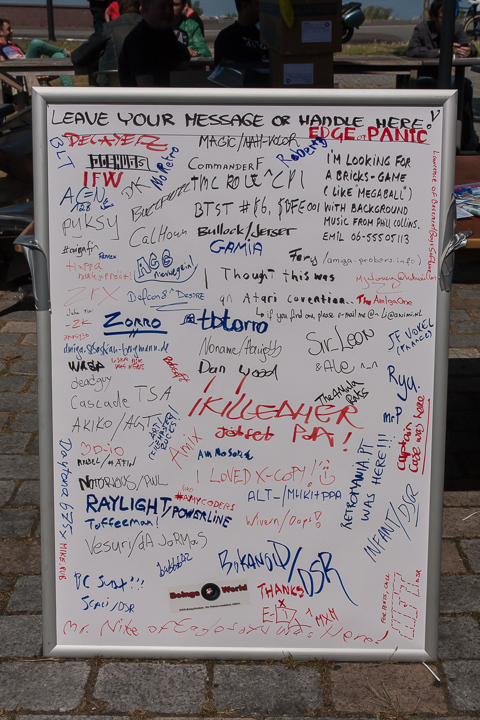 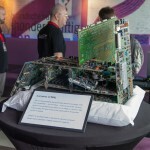 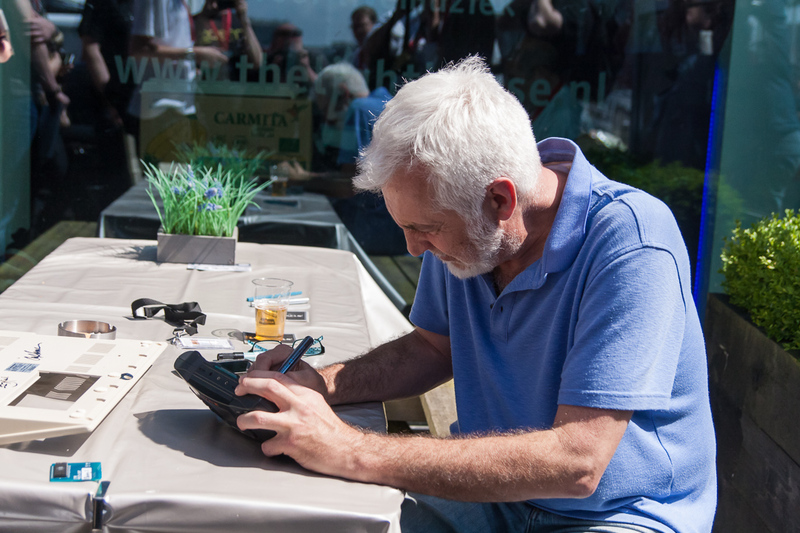 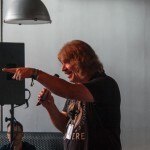 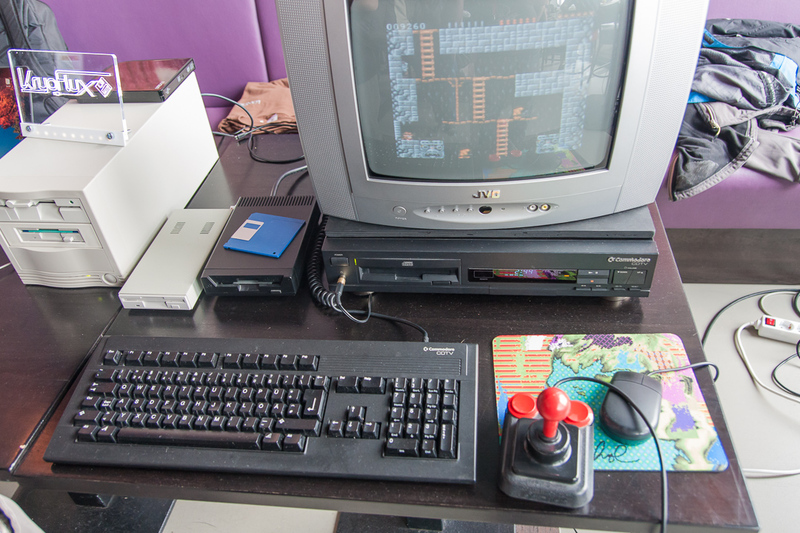 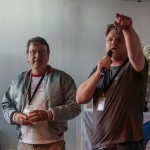 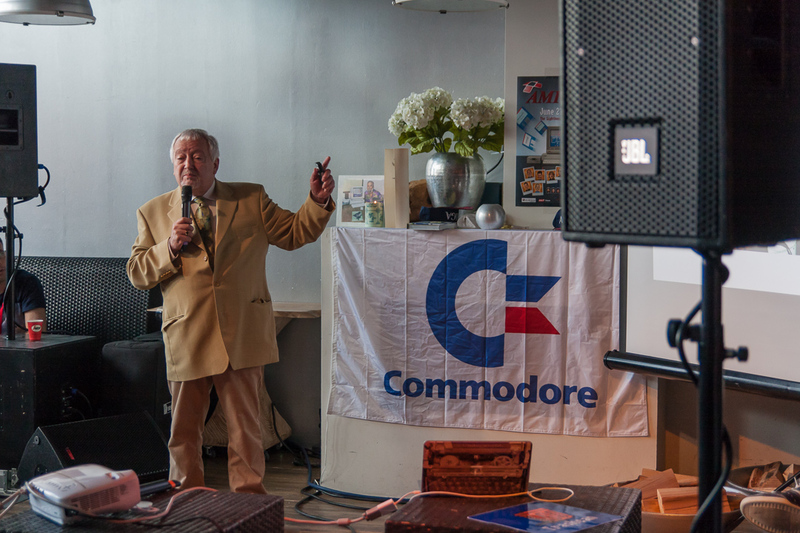 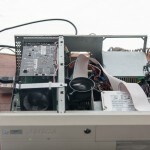 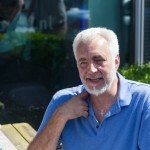 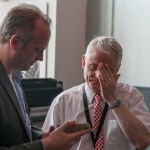 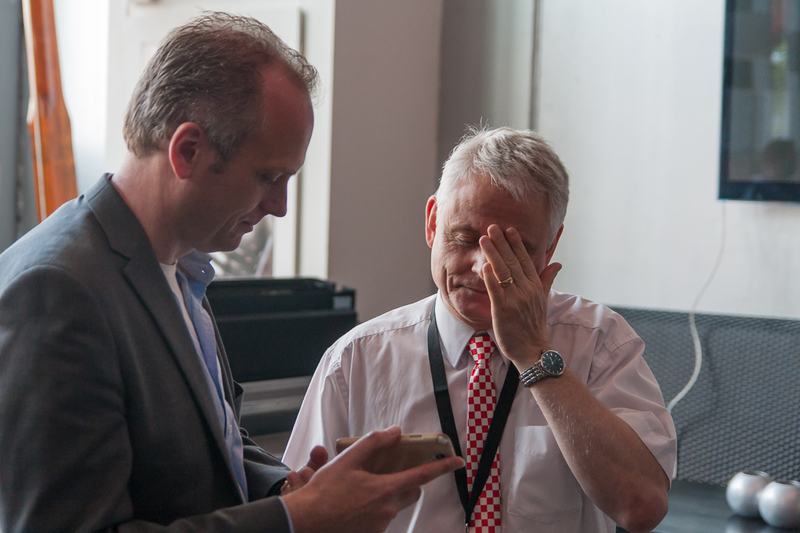 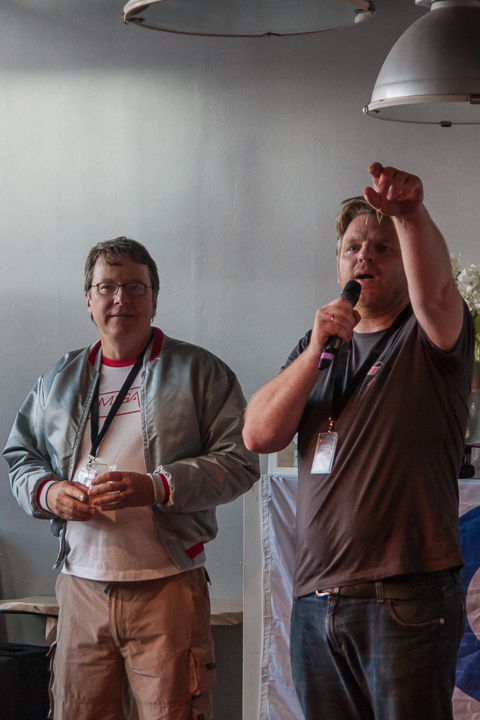 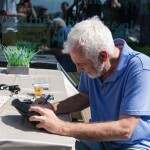 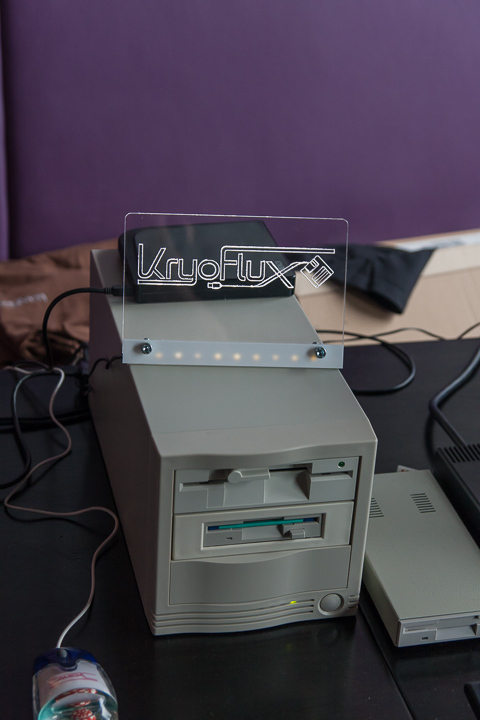 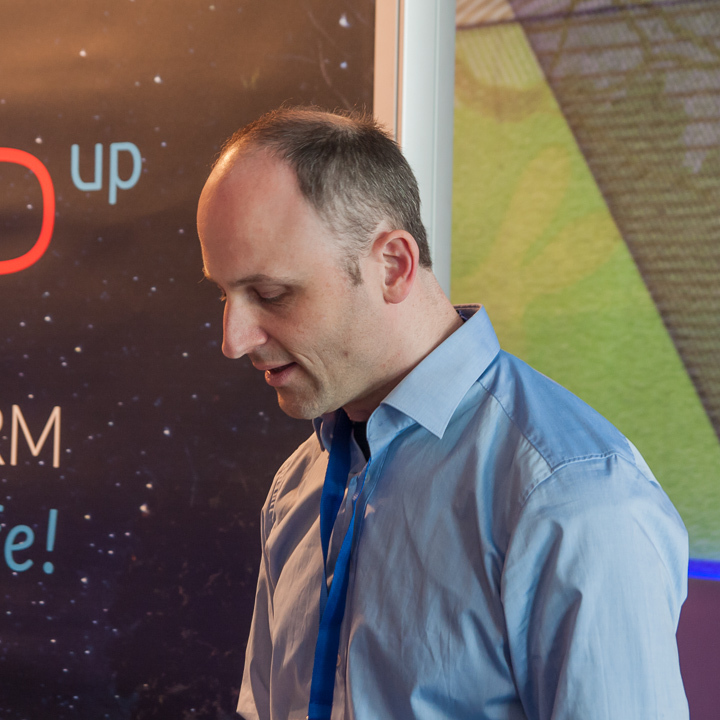 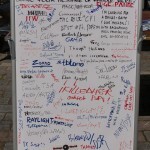 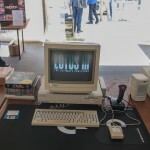 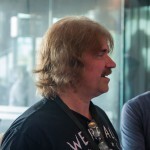 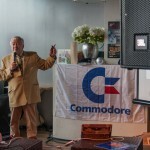 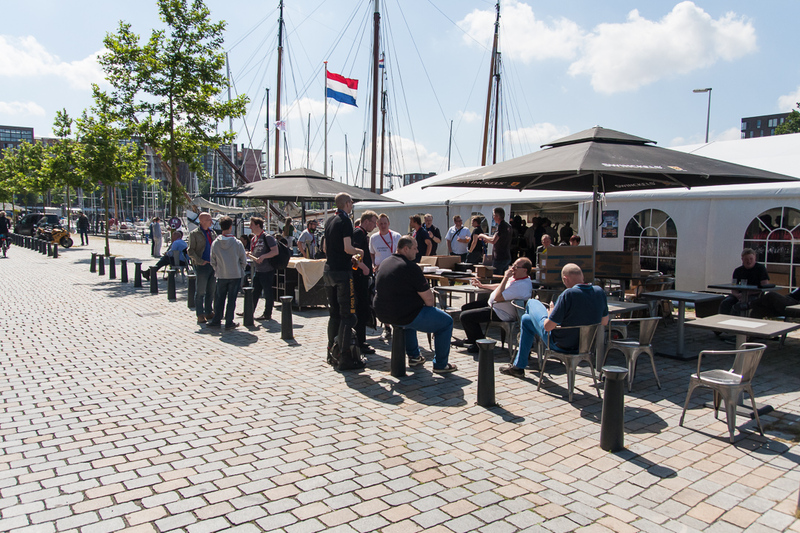 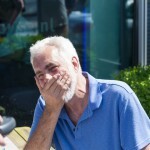 Last weekend the Amiga: 30 years event took place in Amsterdam. 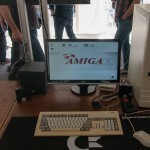 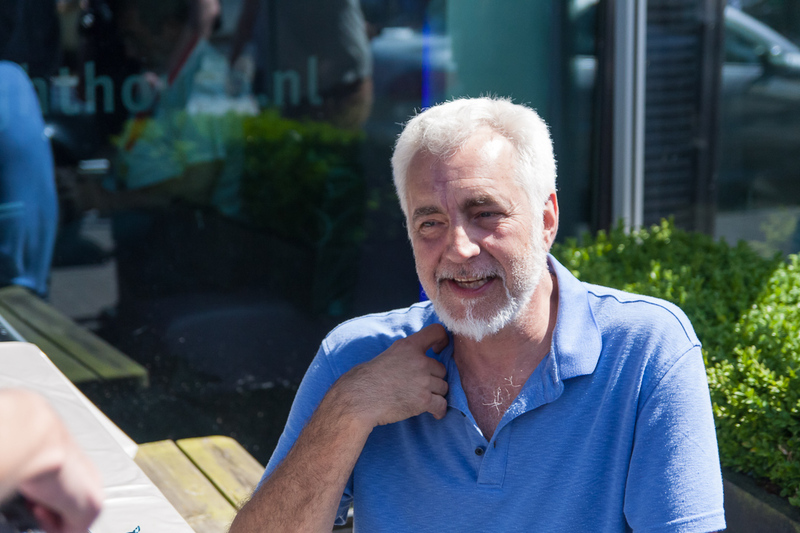 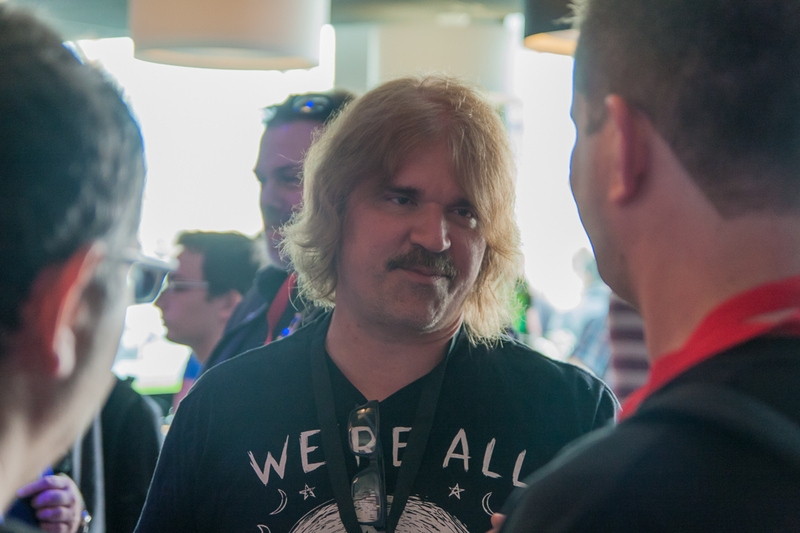 It was great seeing and hearing some of the original Amiga engineers and other people involved in the Amiga ecosystem sharing their stories, and I can honestly say that the dedication and love these guys put into the Amiga can still be felt today. 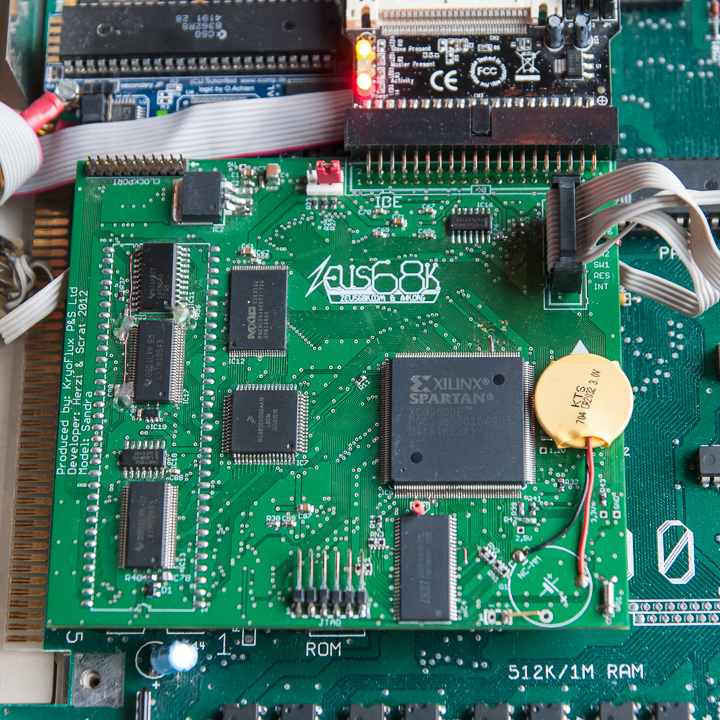 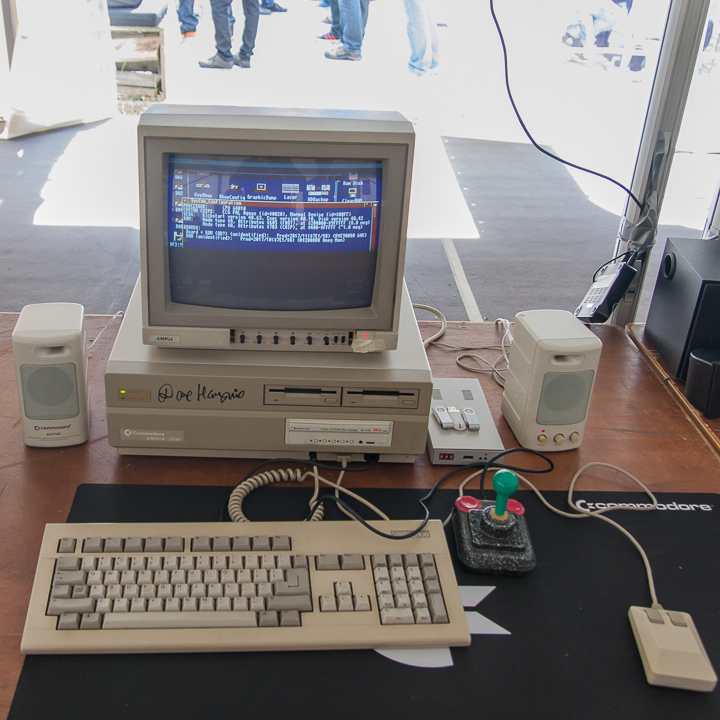 Thanks guys for making Amiga what it was (and is!). 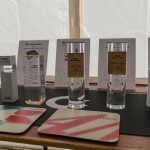 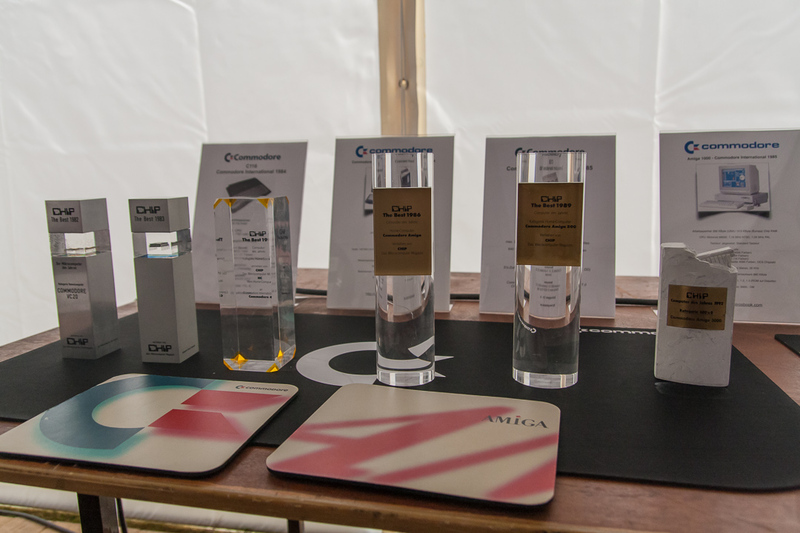 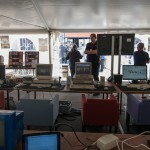 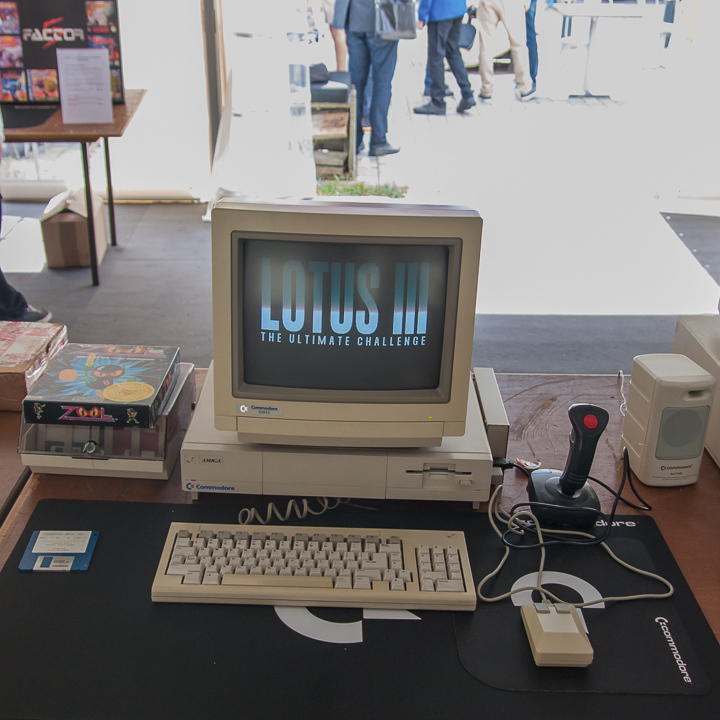 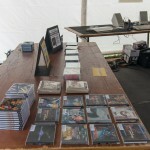 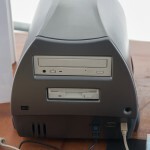 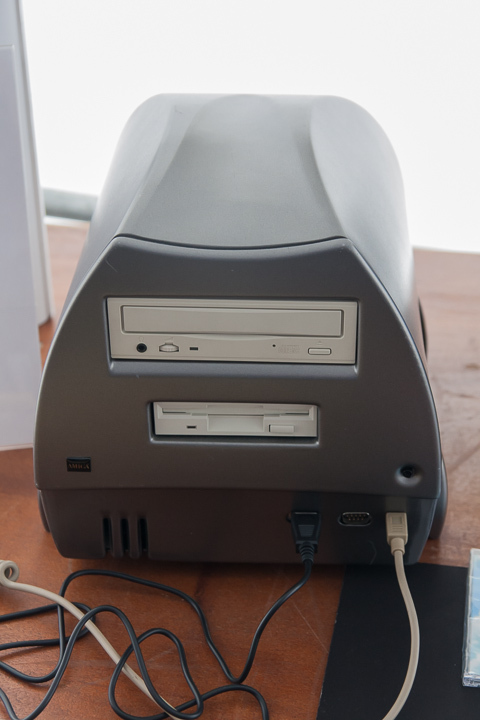 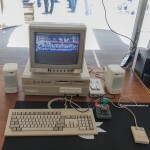 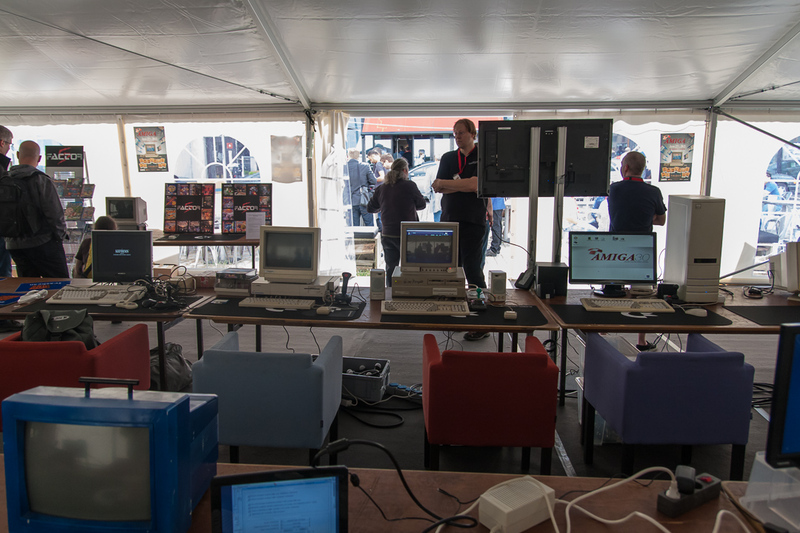 There was a tent outside with lots of Amiga hardware on display, some nextgen systems, plus lots of rare-ish Amiga models that I never saw in person, like the A4000T, the CDTV, the Walker prototype, the A1000, etc. 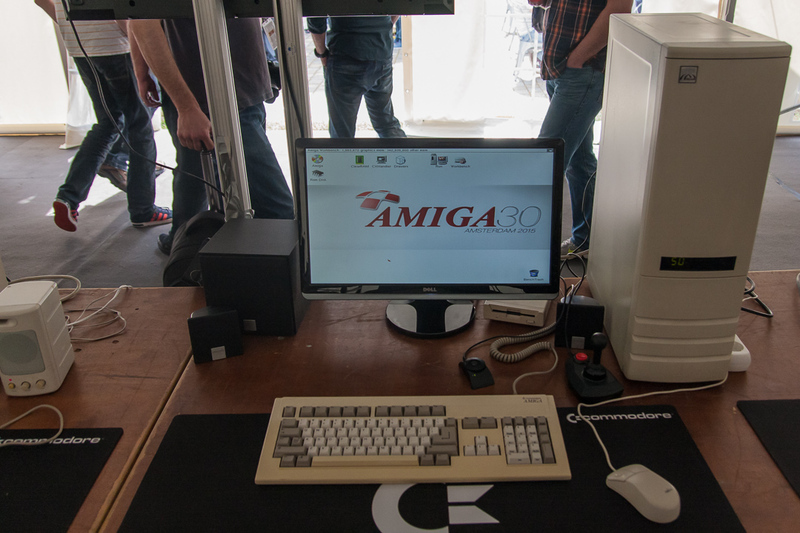 There was also one original minimig on display, unfortunately no MiST boards (I wanted to take my MiST board with me, but I missed the exhibitor tickets – they were gone like hot cakes! 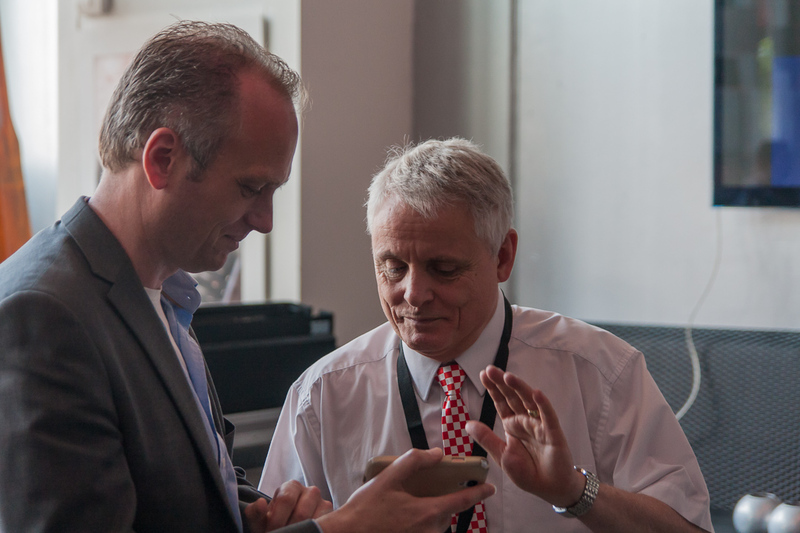 Maybe at the next meeting in ten years 😉 ). 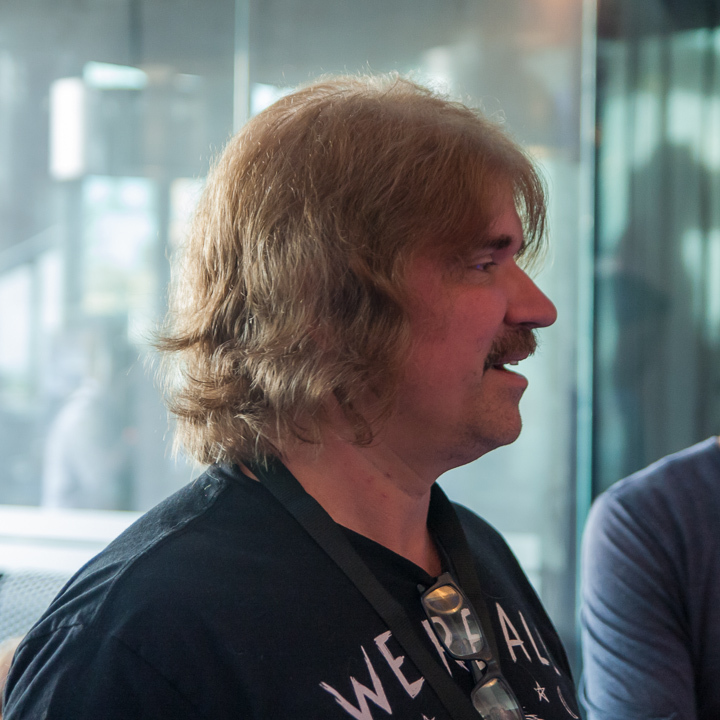 Plus, I got to meet Joe Pillow! 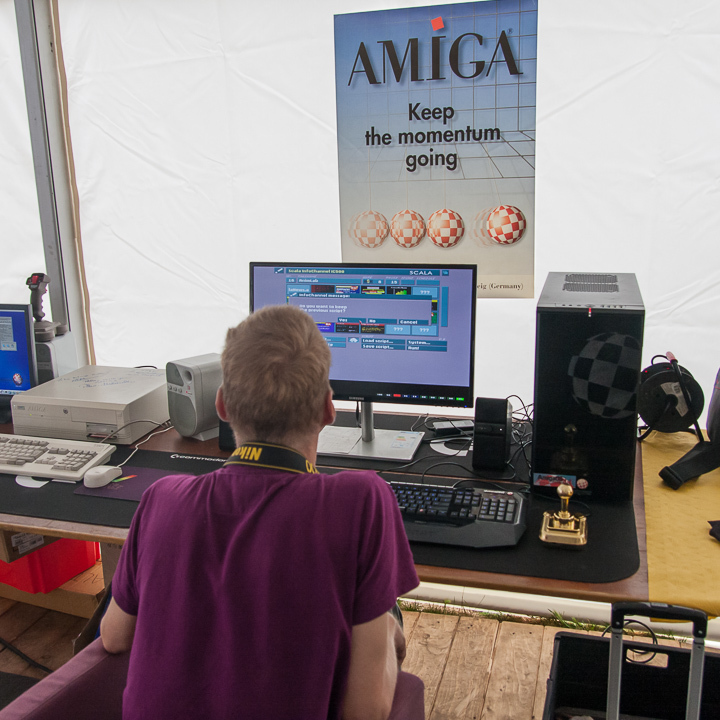 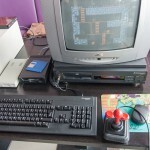 Thanks to the organizers for making this event possible, I had a great time, hopefully there will be another event like this for the 40th anniversary of the Amiga!